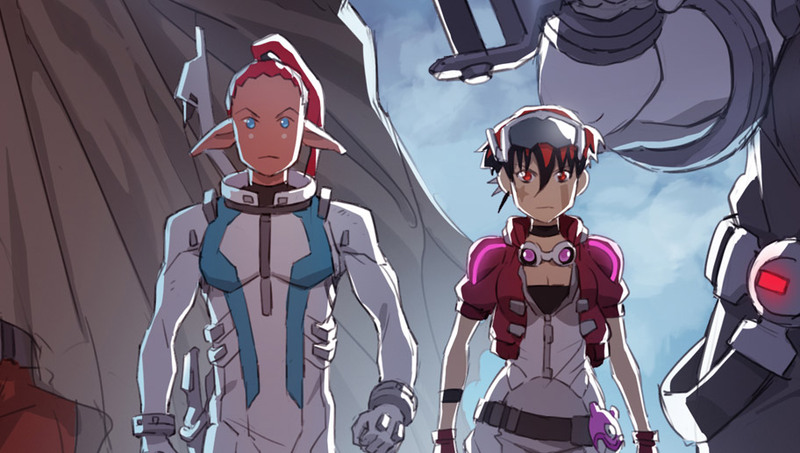 Oban Star-Racers creator Savin Yeatman-Eiffel announced he was working on a potential sequel and spinoff of the series, in collaboration with OSR character designer and co-director Thomas Romain. Oban 10th Anniversary Celebration ! It’s already been 10 years since Oban Star-Racers‘ first broadcast. 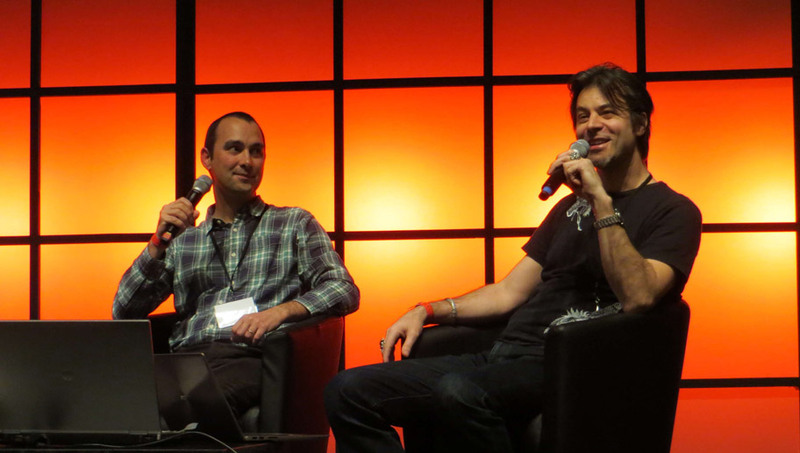 To celebrate the occasion, a number of events were held during the Japan Tours Festival: screenings of episodes and pilots, including previously unreleased footage, conferences, artwork exhibition etc. in presence of Savin Yeatman-Eiffel, Oban’s creator-writer-director, and Stanislas Brunet, Oban’s mecha-designer.